The composer Ferdinando Carulli, who published the first complete method for playing the classical guitar as well as writing more than 400 works for the instrument, was born on this day in 1770 in Naples. Carulli was also influential in changing the design of the guitar, which had a smaller body and produced a less resonant sound when he started out, to something much more like the classical guitars of today. The son of an intellectual advisor to the Naples Jurisdiction, Carulli first trained as a cellist and received instruction in musical theory from a local priest. He became interested in the guitar in his 20s and became so enthusiastic about the instrument he decided to devote himself to it entirely. The guitar was little played and there were no guitar teachers in Naples in the late 18th century, so Carulli had to devise his own method of playing. In time, he began to give concerts in Naples, playing some pieces of his own composition. These were popular, attracting large audiences who enjoyed the different sound that the guitar produced. This encouraged Carulli to venture further afield and he engaged on a tour of Europe. He met his future wife, Marie-Josephine Boyer, in France. They married in around 1801 and had a son, Gustavo. 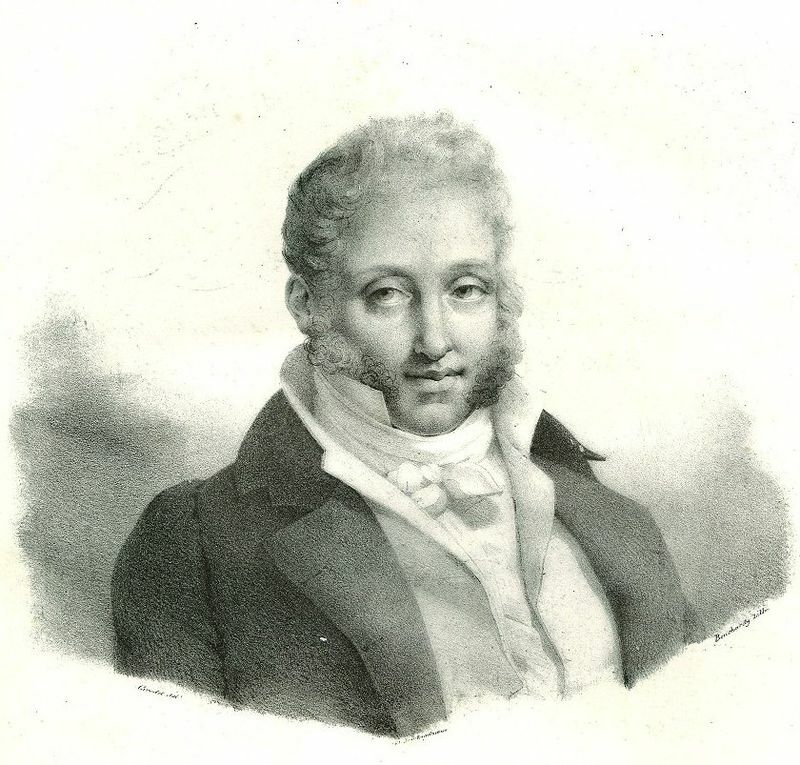 Carulli moved with his family to Milan, where he began to publish some of his works, but it was not long before they decided to settle in Paris, which was then seen as the capital of the music world. Carulli became both a successful musician and teacher in Paris, attracting other guitarists from across Europe to join him in the French capital, helping him fulfil his ambition of making guitar music fashionable and popular, even in such a challenging environment. Members of the Parisian nobility would come to him for lessons. Filippo Gragnani, another Italian guitarist, with whom he collaborated on some pieces, devoted a number of duets to Carulli. It was in Paris that Carulli wrote his method of classical guitar, entitled Harmony Applied to the Guitar. The book was hugely popular and many editions were published. His most influential work, Method, Op. 27, published in 1810, is still used widely today in training students of the classical guitar. Later in life, Carulli worked with the instrument makers Antonio de Torres Jurado and Pierre René Lacôte in introducing significant changes for improving the sound of the guitar. By the early 19th century, the guitar had evolved from a shallow lute-like instrument with five pairs of strings to something more closely resembling the guitars of today, with a long neck and circular sound hole in the middle, and with a deeper body providing greater resonance of sound. Early guitars produced a sound more like that of a violin. 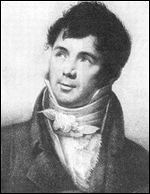 Carulli died in Paris in February 1841, eight days after his 71st birthday. The famous Conservatorio di Musica San Pietro a Majella in Naples evolved from four institutions set up in the 16th century with the prime purpose of providing a refuge for orphan children. The name ‘conservatorio’ relates to this original purpose, which was to conserve the lives of the children. 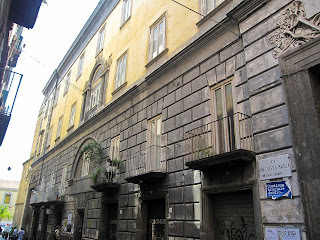 The oldest was the orphanage of Santa Maria di Loreto, situated in the poor fisherman’s district of the city. These institutions aimed to provide tuition in various skills, including music. In time they acquired such a good reputation for providing a musical education that they began to be seen a music colleges primarily, and Naples eventually became one of the most important centers for musical training in Europe, nicknamed the “conservatory of Europe". Under the rule of Joachim Murat, the French cavalry leader Napoleon installed as King of Naples for a short period in the early 19th century, the original four conservatories were consolidated into a single institution, which was relocated in 1826 to the premises of the ex-monastery, San Pietro a Maiella. The most famous musical venue in Naples is the Teatro di San Carlo opera house in Via San Carlo, directly adjoining the Royal Palace. 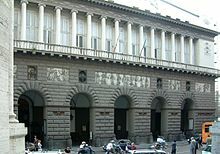 It is the oldest continuously active venue for public opera in the world, having opened in 1737, decades before both the Milan's Teatro alla Scala (La Scala) and Venice's Teatro La Fenice. It is less known that there is smaller theater inside the Royal Palace, often used by the Neapolitan ballet company. Among the resident composers and musical directors in the 19th century, as the venue’s prestige grew, were Gioachino Rossini and Gaetano Donizetti. One name readily associated with San Carlo is the great tenor, Enrico Caruso, although the Naples-born star in fact did not appear there after 1901, having taken umbrage at being booed by a section of the crowd during a performance of Donizetti’s L’elisir d’amore.